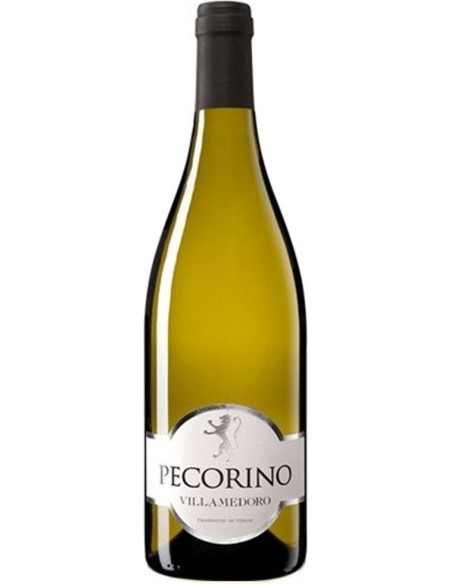 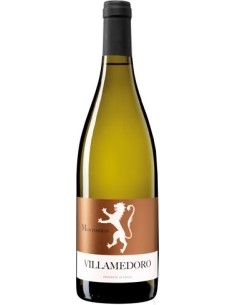 Pecorino, of Villa Medoro, has a straw yellow color with greenish reflections, it has white peach aromas, elderberry flowers and citrus fruits, wrapped in mineral notes. 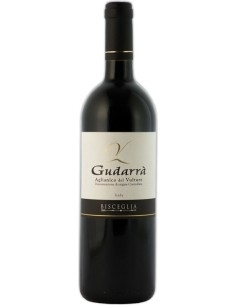 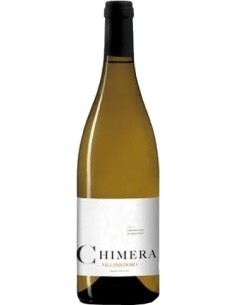 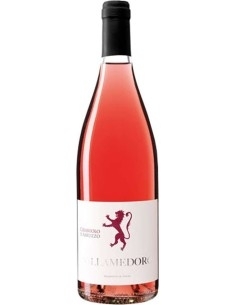 Delicious and tasty, it is fresh and flavoursome and with good aromatic persistence in closure. 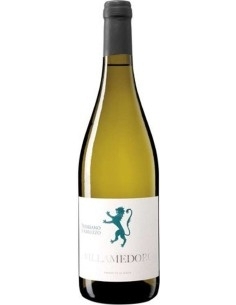 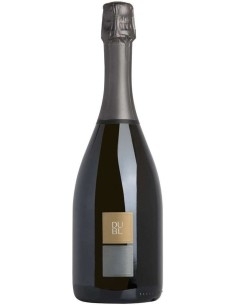 Excellent with spaghetti with clams, baked oat fillet or with a scamorza to the irons.